Limited space has been a common problem for many homeowners. 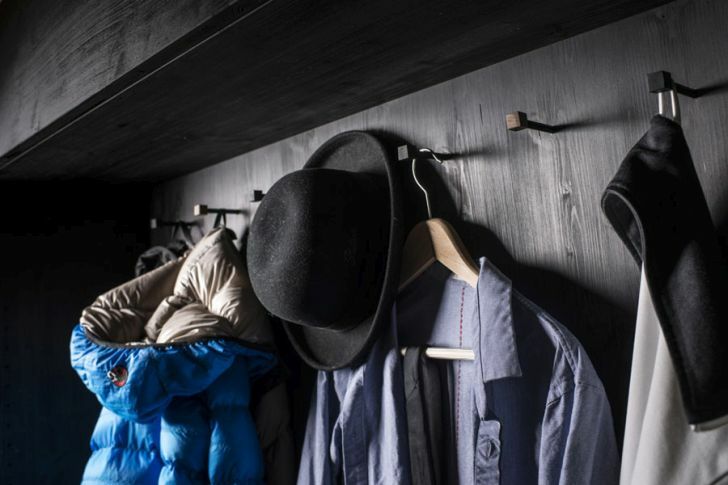 It prevents the homeowner to make some adjustments and creative arrangements inside of their home. 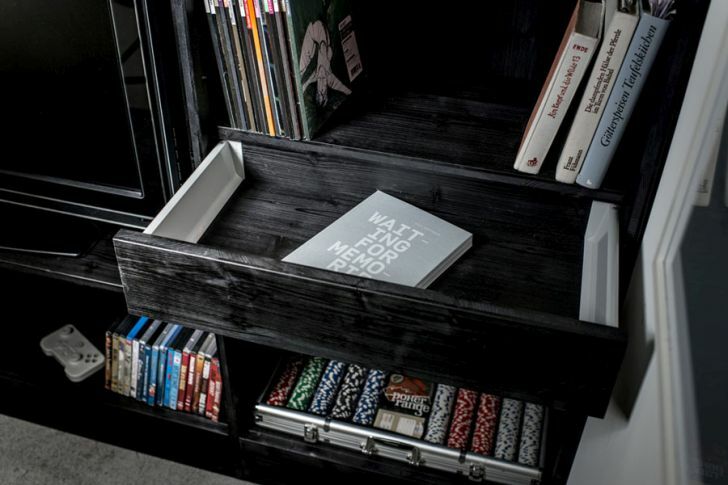 Things would be different in the hand of talented designer, Till Konneker of Ill Designs. Limited space failed to stop him from creating something that the other people might not even dare to think about it. 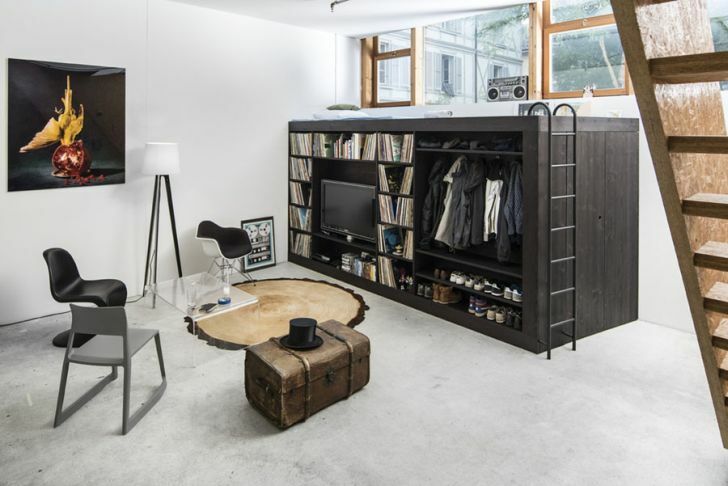 The Living Cube is the name Till Konneker chose for his creation, and it comes as a multifunctional furniture set that can accommodate a library, a bed, a closet and even a TV. I moved into a apartment studio without storage room. So I made a minimalist cube design with a shelf for my vinyl collection, my TV, Clothes and Shoes. On the cube is a guest bed and inside the cube is a lot of storage space. Remo from Holzlabor Bern transferred my sketches very beautifully. A house is not really flexible but we can re-think the space and furniture inside. I believe useful furniture must be adaptable to the needs of the user. 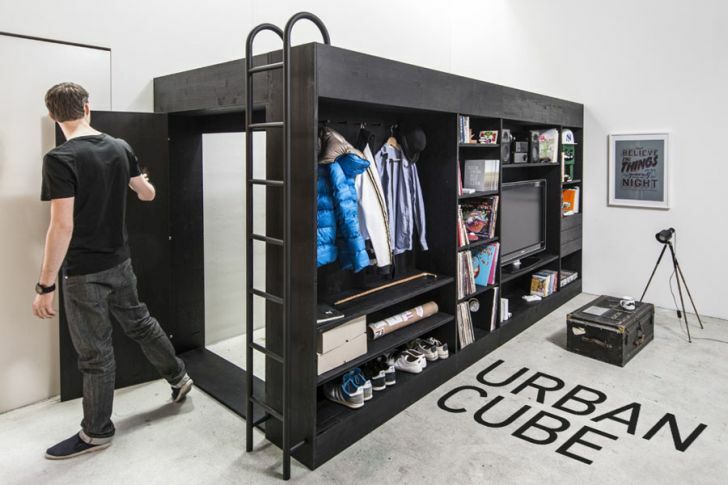 The concept behind of Living Cube comes from the idea to find coziness at your home while at the same time overcoming the limited space issue that becomes major problem for many homeowners in recent years. The design allows the homeowner to enjoy having tidy and neat of a small sized area. The Living Cube does not come to solve limited size problem faced by many homeowners. 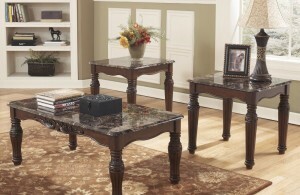 It’s compact and meticulously design offers an aesthetical upgrade to the room. 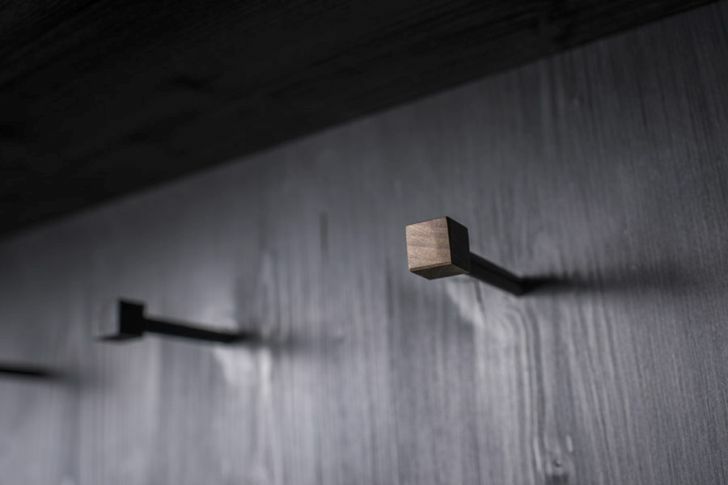 The dark color combined with minimalist shape of the Living Cube just looks so pleasing in the eyes. It is so elegant. 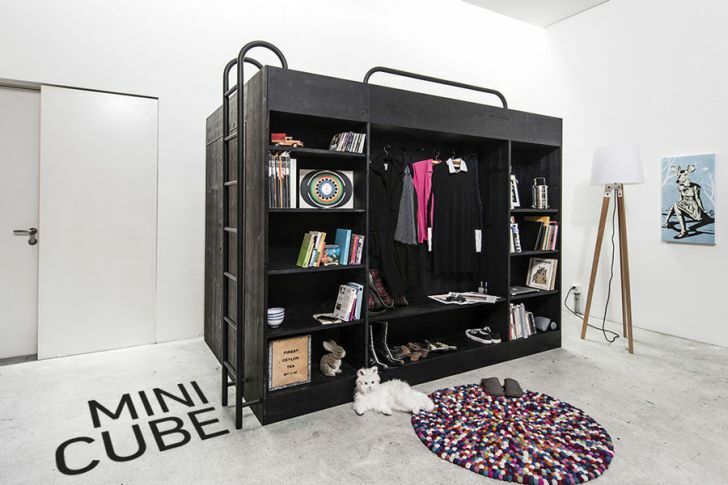 If you were interested in bringing the Living Cube to your home, this compact storage piece furniture comes with few different size options. They are including a Living Wall, an Urban Cube, Mini Cube, or custom order. So, what do you think? Are you interested to have one of them in your home? 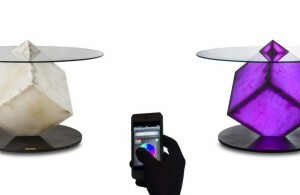 Before you order it, it is better if you check all the pictures of this Living Cube displayed.